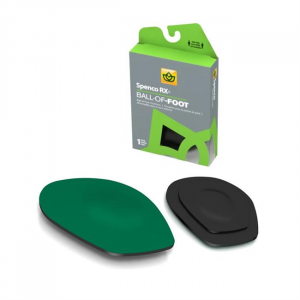 Before that next grueling 20+ mile run or that long hike into the backcountry, protect your feet from pressure and friction with the Spenco 2nd Skin Dressing Kit. 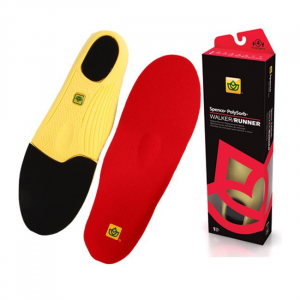 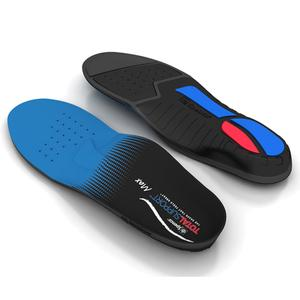 Treat your feet to the hydrogel dressing with two 3 x 6.5-inch sheets. 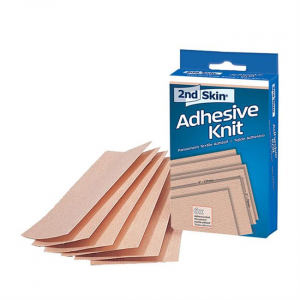 The highly durable Spenco 2nd Skin Adhesive Knit Blister Kit stretches and conforms to protect against the rubbing and friction that causes blisters. 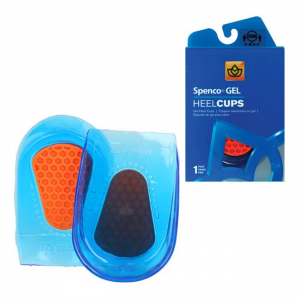 The Spenco 2nd Skin AquaHeal Hydrogel bandages are perfect for minor burns, scrapes, cuts, bites and blisters. 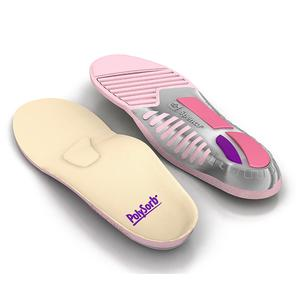 The transparent bandages let you watch your wound heal. 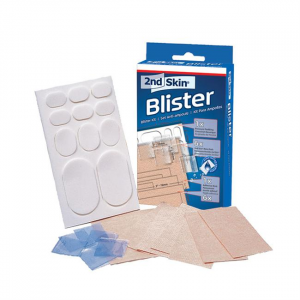 The Spenco 2nd Skin(R) blister kit helps you prevent and manage blisters while you're logging miles on the trail. 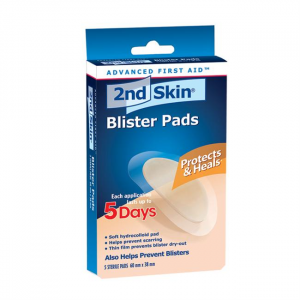 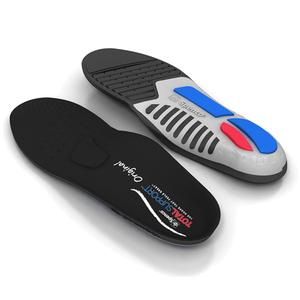 The Spenco 2nd Skin(R) Blister pads promote scab-free healing of your blisters. 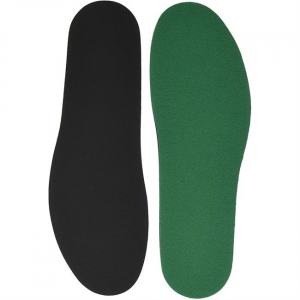 The Spenco 2nd Skin(R) dressing kit helps you prevent and manage blisters while on the trail.